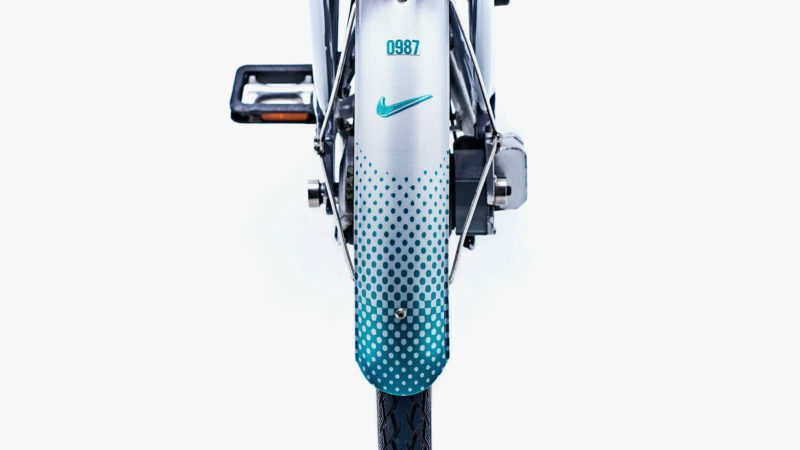 Nike and the City of Portland celebrate Black History Month with a unique public bicycle. 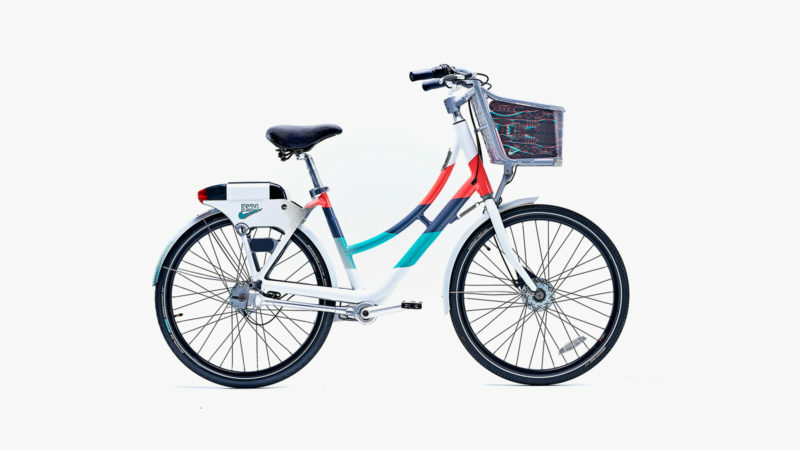 Building on the success of their previous LGBTQ-positive decorative bike wrap BETRUE, Nike has joined forces with the City of Portland Bureau of Transportation’s (PBOT) public bicycle rental program BIKETOWN to celebrate Black History Month in a unique fashion. 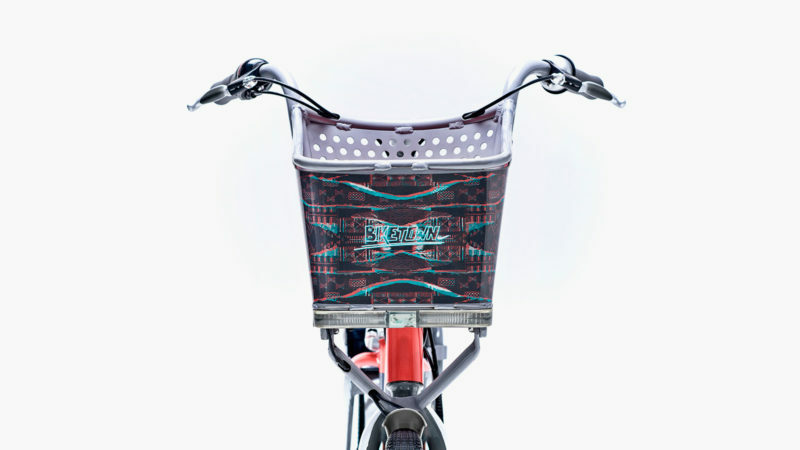 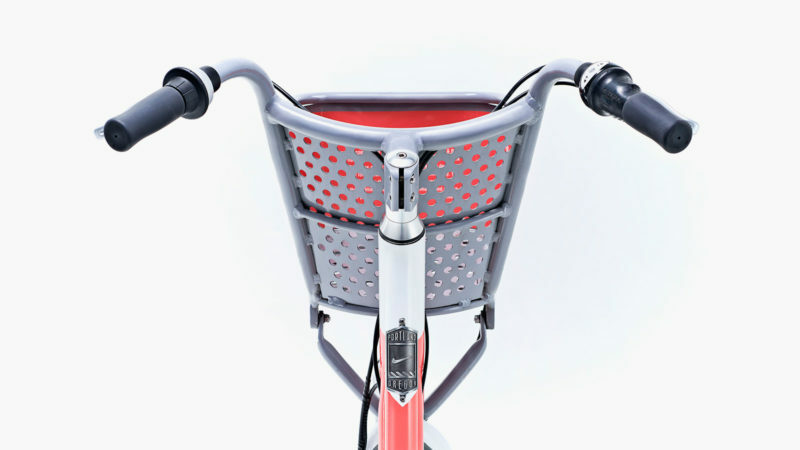 For February, Nike and BIKETOWN unveiled five bicycles with a range of features and colors that represent specific aspects of black culture and heritage; in addition to a frame wrap that displays an original collage of traditional African designs and images, these bikes sport baskets with a kente cloth pattern from West Africa. 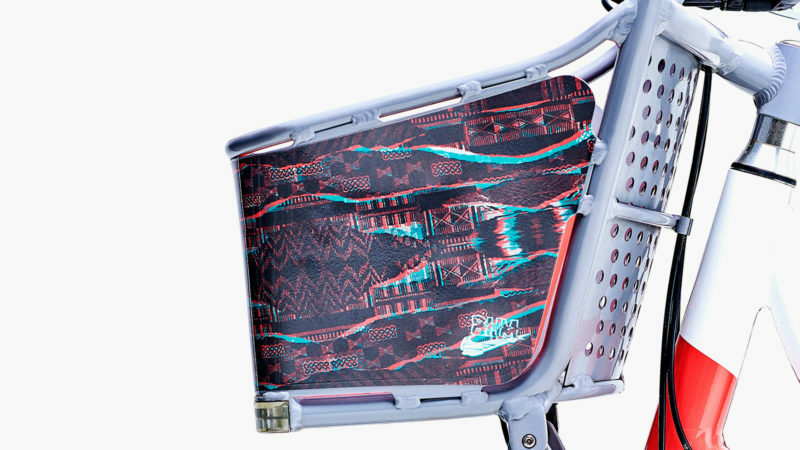 The overall design of the Nike BIKETOWN Black History Month Bike Wrap was inspired by Nike’s 2019 Black History Month sneaker collection. 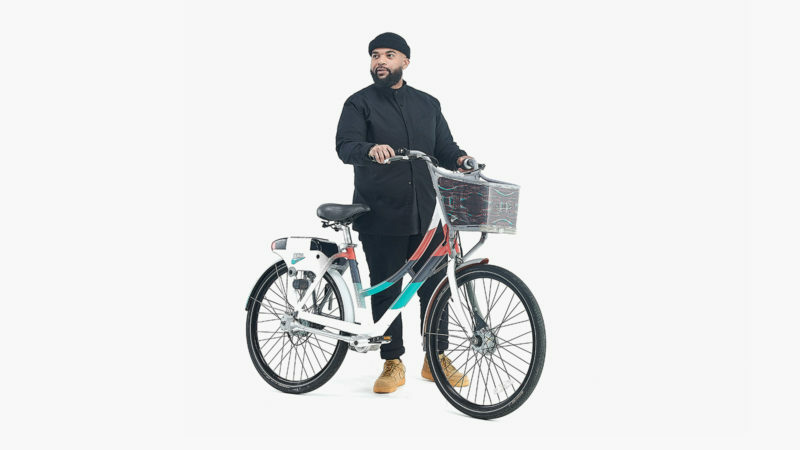 So if you’re spending your Black History Month in Portland, Oregon, be on the lookout for the Nike BIKETOWN Black History Month Bike Wrap and take the opportunity to peddle one of these unique bikes around the city.